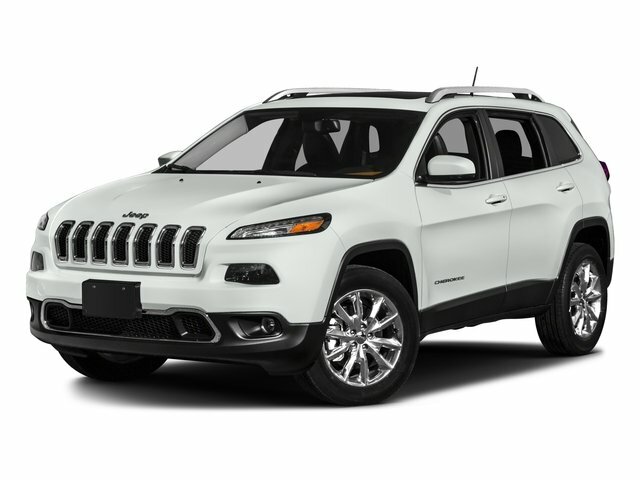 Description Come see this 2016 Jeep Cherokee Sport. Its Automatic transmission and Regular Unleaded I-4 2.4 L/144 engine will keep you going. 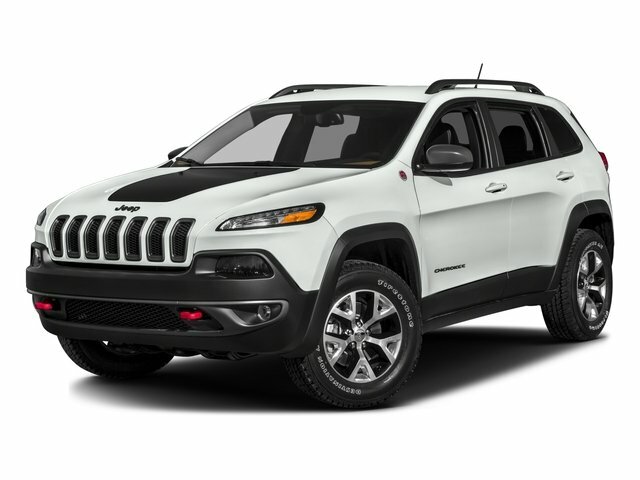 This Jeep Cherokee features the following options: WHEELS: 17" X 7" FULL FACE STEEL (STD), TRANSMISSION: 9-SPEED 948TE AUTOMATIC (STD), TONNEAU COVER, SAFETY GROUP -inc: Air Conditioning, Tonneau Cover, Accessory Switch Bank Module, ParkView Rear Back-Up Camera, ParkSense Rear Park Assist System, QUICK ORDER PACKAGE 24A -inc: Engine: 2.4L I4 MultiAir, Transmission: 9-Speed 948TE Automatic, POWER 8-WAY DRIVER SEAT -inc: Power 4-Way Driver Lumbar Adjust, PARKVIEW REAR BACK-UP CAMERA, LT FROST BEIGE/BLACK, CLOTH LOW-BACK BUCKET SEATS, GVWR: 5,050 LBS (STD), and ENGINE: 2.4L I4 MULTIAIR FLEXFUEL -inc: Tigershark, Flex Fuel Vehicle, 50 State Emissions.